Training - ACI Services, Inc. 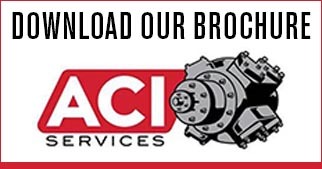 Thank you for your interest in technical training provided by ACI Services. We are currently working on our 2019 schedule, so please keep checking back for updates. If you have any questions, please contact Dwayne Hickman at 740-435-0240 ext. 508, or email dhickman@aciservices.com. Attendees will walk away with a thorough introduction on compressor performance modeling basics. Topics to be covered are as follows but not limited to: required modeling date, OEM specs, creating load steps, performance curves, generating reports, tuning compressors, PLC implementation, control issues, adding eRCM Express, using eRCM Viewer and Evaluator and much more. This class empowers the attendee with a thorough introduction of compressor performance modeling basics using eRCM Software™, and the methodologies and devices available for performance control. Software topics include: required data for modeling, OEM-defined safety methods, load step creation, performance curves, report generation, tuning compressors, and automation. 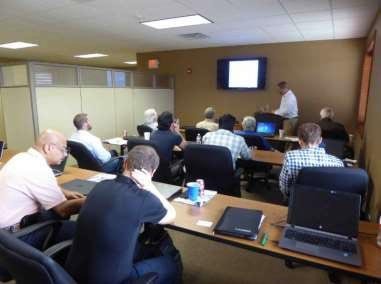 Hardware topics include: various types of load and flow control devices, advantages and disadvantages of each device, product installation and operational limitations, how each product affects internal cylinder pressures (and hence load and flow), and eRCM Express™ implementation for automated solutions. For any questions or to RSVP, please email ACI at aciclasses@aciservices.com or, call 740-435-0240 ext. 508.